Dr. Janet Kavandi and Commander Steven Lindsey during the STS-104 shuttle mission in 2001. It was the Missouri native's third and final spaceflight. Dr. Janet Kavandi has orbited the earth more than 500 times yet admits she’s a little nervous about being inducted into the U.S. Astronaut Hall of Fame on Saturday. The Missouri native said that’s because she has to give a speech. “I don’t usually get nervous about talking to any particular group of people, except for my peers,” she said. To be among the roughly 100 people selected to be in the Hall of Fame is the “cherry on top,” according to Kavandi. It’s the latest addition to an impressive list of achievements for the Springfield-born and Carthage- and Cassville-raised Kavandi, who lost both her parents when she was 8. Her father remains an inspiration all these years later. “He made the most difference in my life than probably anyone,” she said while reflecting on her younger days in rural Missouri. 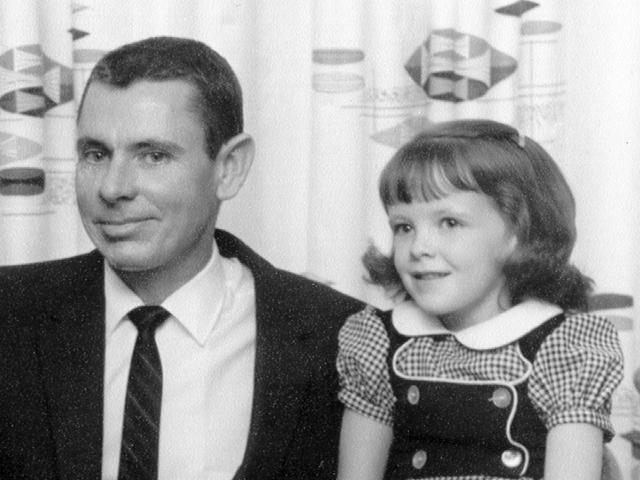 A young Janet Kavandi with her father. Much of her childhood was spent with her parents. William and Ruth Sellers in the Barry County community of Cassville in southwest Missouri. Her parents died before she turned 10. “I often tell the story of sitting outside with my father on our back porch and talking about what it would look like if you were up there on one of those streaks that was maybe a spaceship going across the sky,” Kavandi said. After losing her parents, Kavandi was raised by her mother’s sister through high school. She earned a bachelor’s degree from Missouri Southern State College in Joplin, a masters from Missouri S&T in Rolla and a doctorate from the University of Washington. Kavandi was selected for NASA’s astronaut program in 1994. Her first shuttle flight was four years later, followed by space missions in 2000 and 2001. Kavandi traveled more than 13 million miles and orbited the Earth 535 times during those trips. She considers seeing the planet from orbit for the first time to be a highlight. St. Louis Public Radio's Wayne Pratt speaks with astronaut and Missouri native Dr. Janet Kavandi as she prepares to be inducted into the U.S. Astronaut Hall of Fame. “It’s just breathtaking,” she said. Dr. Kavandi has been director of the NASA Glenn Research Center in Cleveland since 2016. She also spent one year as the center's deputy director. 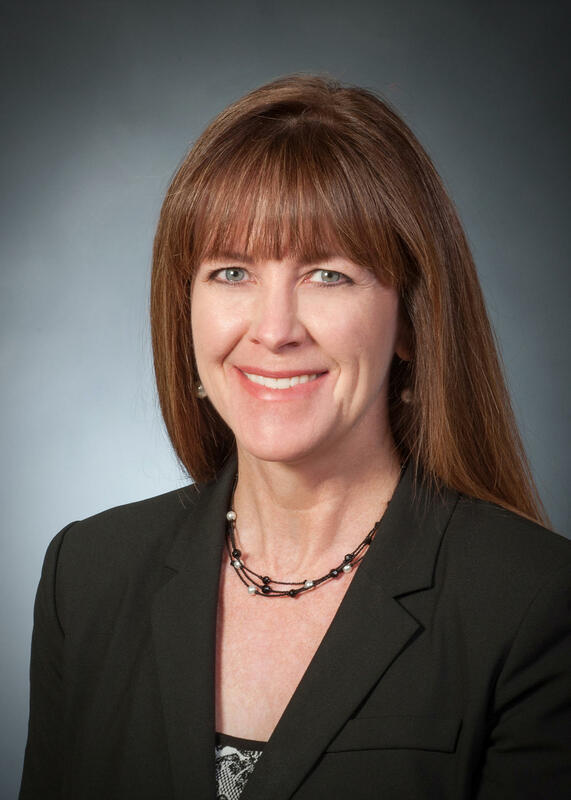 Kavandi has been the director of flight crew operations at the Johnson Space Center in Houston and oversaw NASA flight surgeons and human research investigations on the International Space Station. Those roles helped build her resume for her current job. She’s the director of NASA's John H. Glenn Research Center in Cleveland. “We have a lot of large wind tunnels so we can do research on engine icing and aircraft,” Kavandi said. The center has an annual budget of roughly $625 million and more than 3,200 civil-service and contractor employees. Kavandi is also a big believer in STEM — science, technology and math — education. The key education advice she gives to students centers on determination, especially for those who think math and science subjects can be too difficult. As for her Hall of Fame induction speech, Kavandi said she’ll give thanks to those who helped her put together a lengthy list of accomplishments. And the honors won’t stop after that speech. Missouri S&T will present her with an alumni award this fall during the university's homecoming events. NASA announced Tuesday it will award Boeing $4.2 billion to build one of two spacecraft to take American astronauts to the International Space Station. SpaceX’s Dragon won the other contract, worth $2.6 billion. NASA said it’s backing the two space taxis with the goal of returning the launch of astronauts from U.S. soil by 2017. Administrator Charles Bolden said NASA chose two spacecraft because they plan to have more destinations than the International Space Station, including Mars.